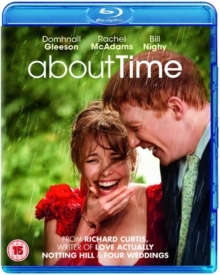 Richard Curtis writes and directs this British comedy about a young man who discovers he can time travel. 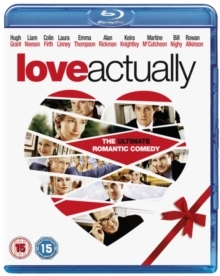 Following yet another uneventful New Year's Eve Party, 21-year-old Tim (Domhnall Gleeson) learns a life-changing secret from his father (Bill Nighy). It seems that the men in Tim's family possess the unique ability to travel in time by simply entering a dark space, clenching their fists, and imaging the place they want to be. Armed with this knowledge, Tim decides to leave rural Cornwall behind and move to London to become a lawyer, and in the process, find love. All seems to be going well when he meets and falls for the dazzling Mary (Rachel McAdams), using his newfound abilities to help win the day. But when a mishap in the time travelling manoeuvre threatens his future happiness, Tim soon comes to realise that, above all else, it's how you live your life in the present that really matters.